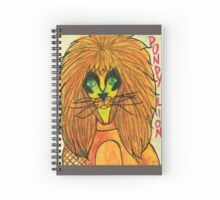 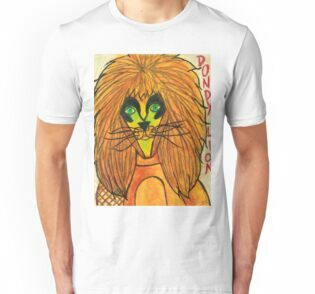 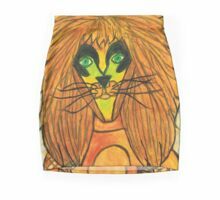 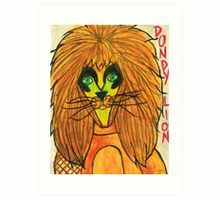 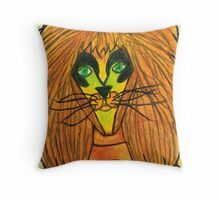 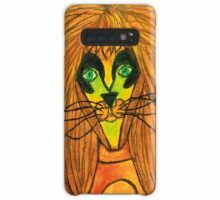 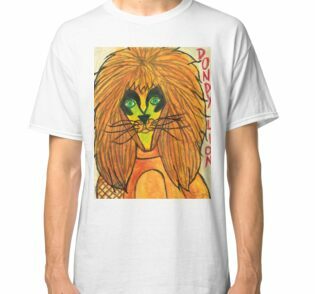 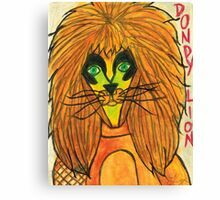 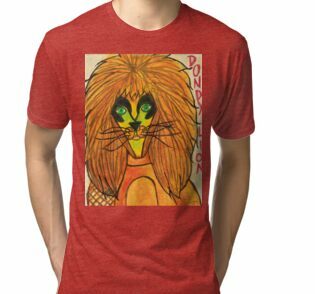 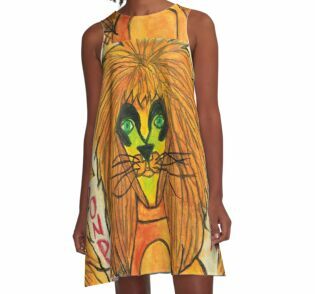 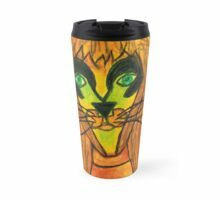 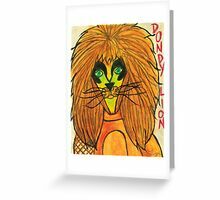 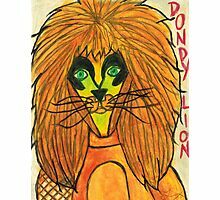 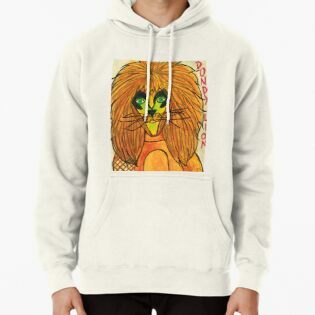 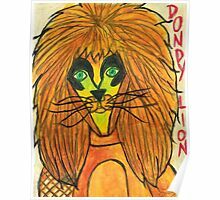 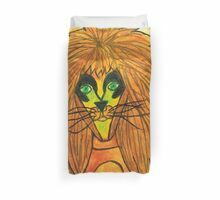 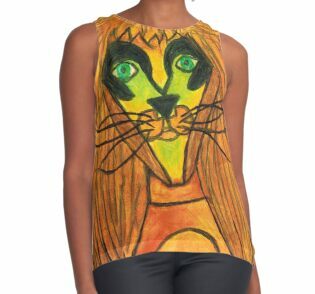 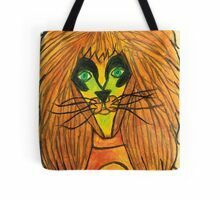 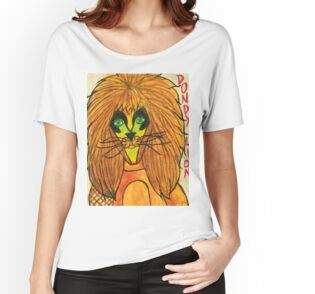 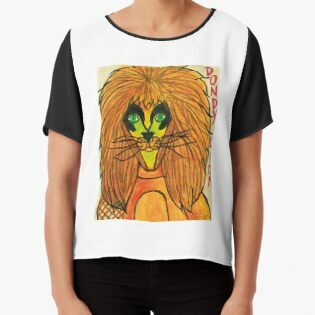 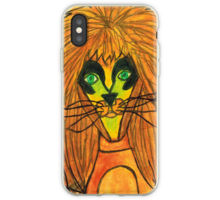 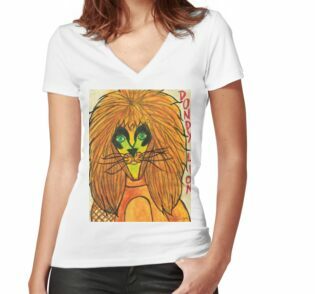 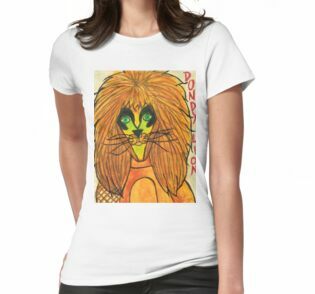 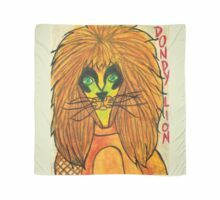 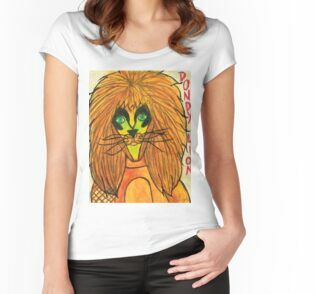 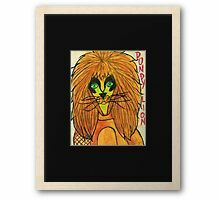 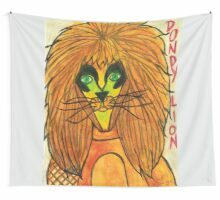 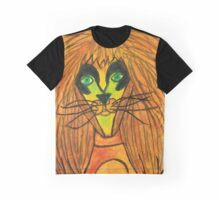 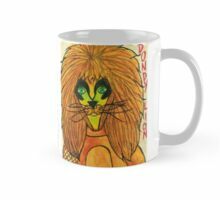 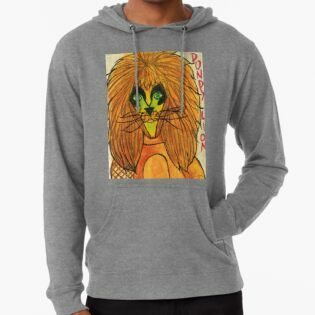 A portrait of Dondy Lion from Noel Fielding’s Luxury Comedy. 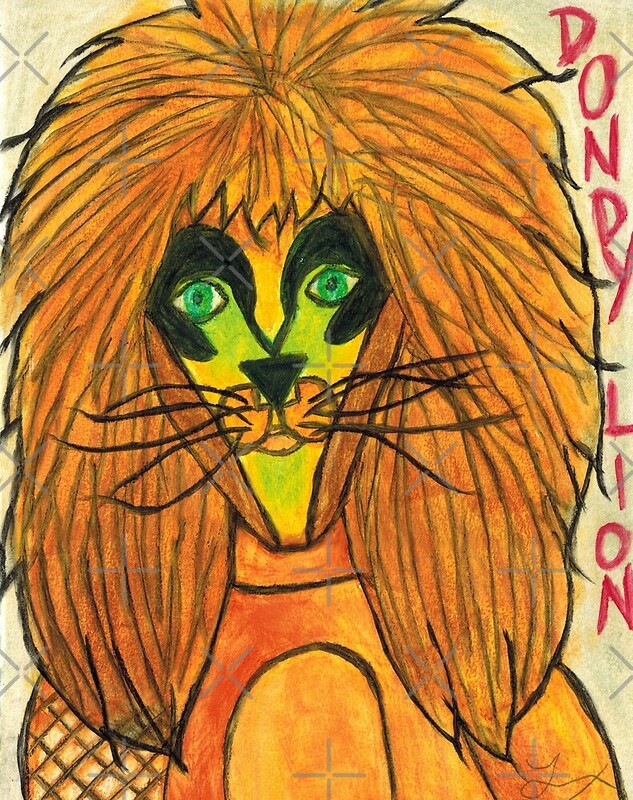 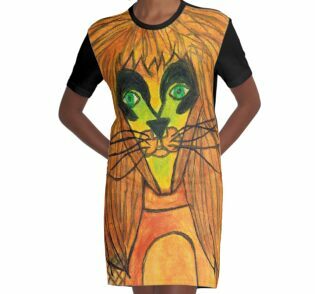 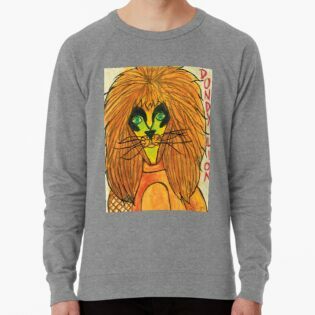 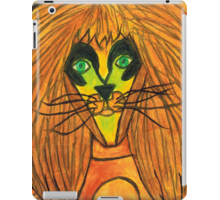 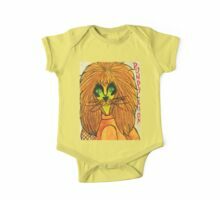 This is an original drawing based on a character created by Noel Fielding. 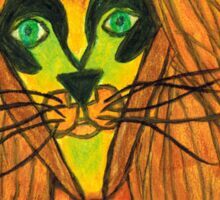 100% hand drawn with oil pastel on paper.